Fox’s latest X-Men show just got a series order, official title, and short teaser. 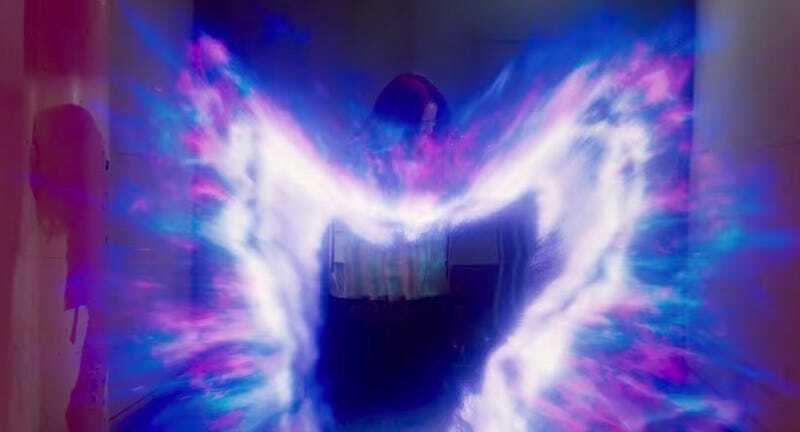 The show is called The Gifted and the pilot was directed by frequent X-Men movie director Bryan Singer. It follows a family that goes on the run when they realize their kids are mutants, and ends up falling in with a group of underground mutants. Fox just ordered the show to series for this fall, and to celebrate, released this teaser. Obviously, that’s just a teaser and the full trailer will be out next week, on May 15. Stephen Moyer (True Blood) and Amy Acker (Angel) are the show’s main characters, playing the parents of the young mutants.